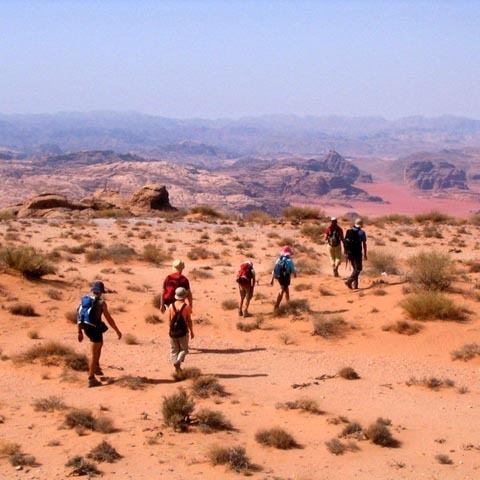 Jordan offers heaps of exciting hiking trails too numerous to mention and many companies that specialize in hiking and adventure. 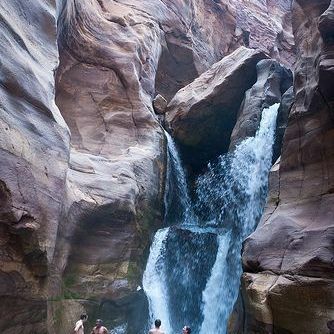 Mujib Nature Reserve covers many kilometres of mountains and canyons beside the Dead Sea, including the lower part of Wadi Mujib, Jordan's Grand Canyon, which drops from Jordan's mountain spine to the Dead Sea, making it the world's lowest nature reserve. 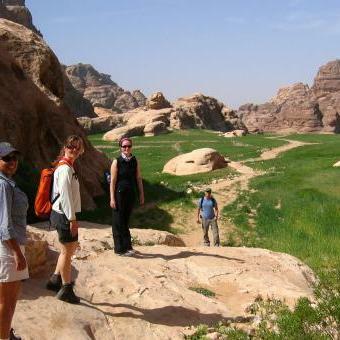 The hiking trails consist of The Siq trail - 2 hours which you can do yourself without a guide. 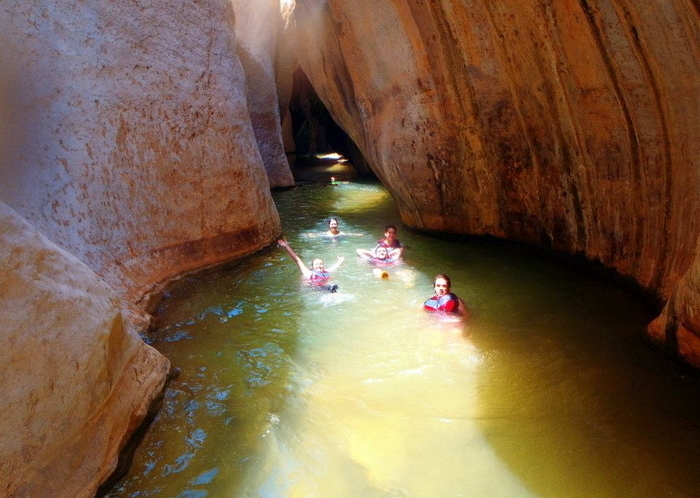 The Malaqui Trail, a half-day wet canyon, said to be the reserve's most popular walk. 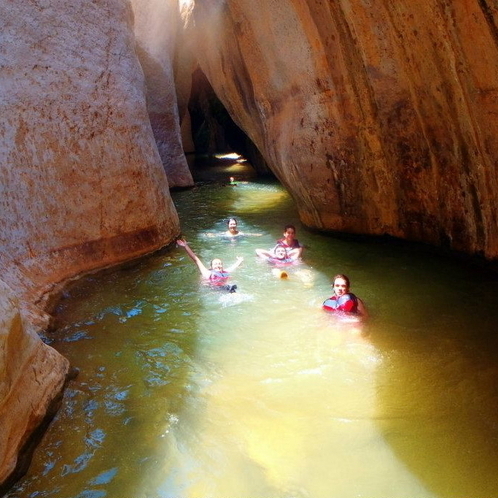 A long, hot slog up into the mountains, then a descent of the Mujib Siq (see above), including over the 20m waterfall. Demanding, potentially dangerous but thrilling. 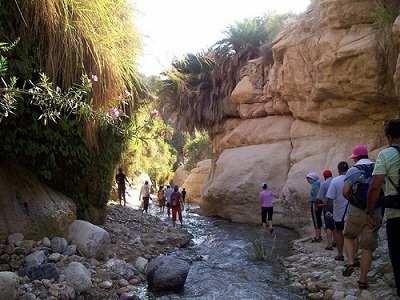 If you are a nature lover and would like to spend a few days hiking in the ancient fields and mountains mentioned in the Bible - visit the Jesus Cave and spend a few hours bathing and relaxing in the hot springs at Himma - with a delicious home cooked lunch - this is a great choice - plenty of choices of distance and levels of ability from arduous to easy. Day trips or longer 2,3,4,5, days etc. 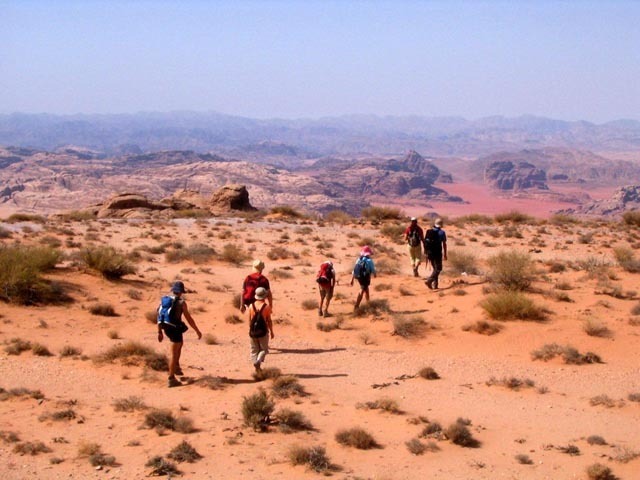 Tread in the footsteps of Prophets, and let your mind and soul wander to those ancient times of biblical events - the Romans, Byzantines, Ottomans to name but a few. Fantastic local guide who will entertain you along the route with stories of bygone days. 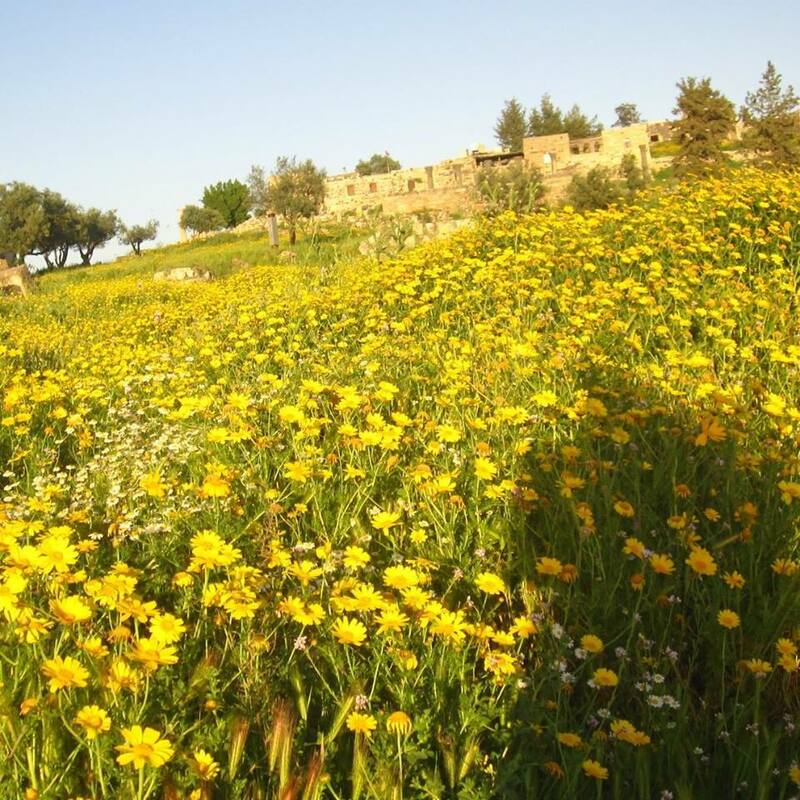 He will introduce you to the local herbs, flowers & trees - stop and make some delicious herbal tea - and explain about the diverse local wildlife of birds, mammals and reptiles. Reasonable prices - please ask for further details. 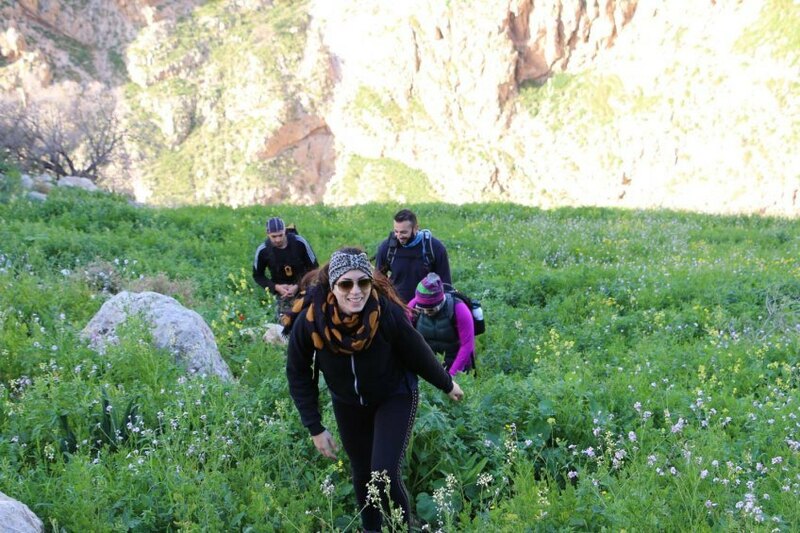 Dana Biosphere Reserve is one of Jordan's hidden gems. 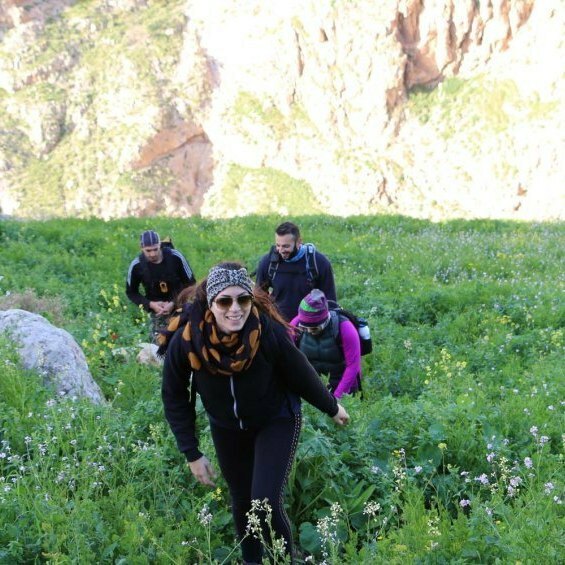 The focal point is the charming 15th-century stone village of Dana, which dangles beneath the King's Highway on a precipice, commanding exceptional views of the valley below. The reserve extends to the valley floor, the centre point of which is the reserve's famed Feynan Ecolodge. 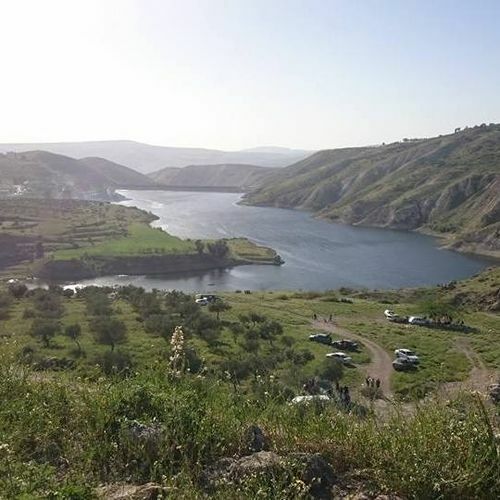 For wildlife enthusiasts it's a must, but it is also a wonderful place to spend a few days hiking or simply relaxing en route along the King's Highway. 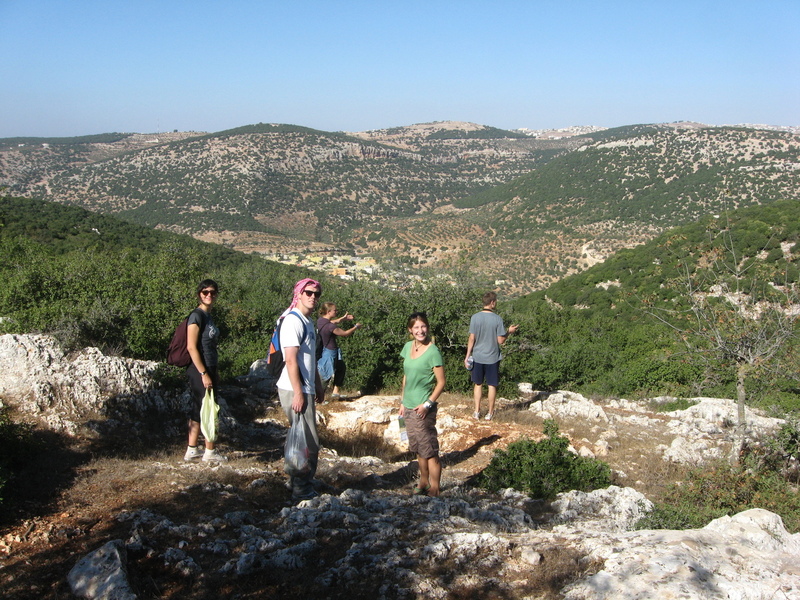 Dibeen Forest Reserve is a nature reserve located in the north-west of Jordan. It is situated just south of the Roman site of Jerash and covers an area of 8.5 square kilometres of rolling hills covered with pine-oak habitat. 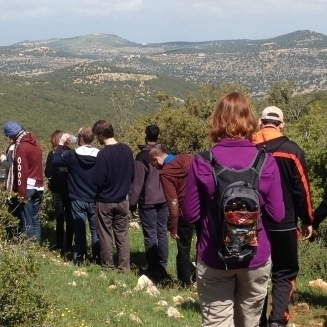 This hike takes you from Ajloun Forest Reserve Visitor Center to Mar Elias, the ruins of one of Jordan's oldest churches. 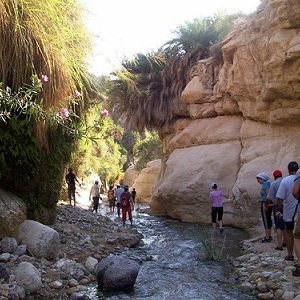 It is named for the Prophet Elias, or Elijah, to whom Mar Elias is dedicated. 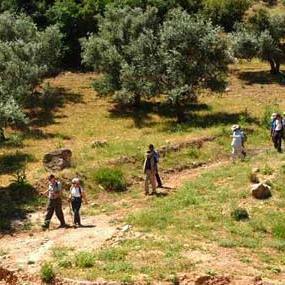 The trail leads through fig and pear orchards, among forests of oak and oriental strawberry trees. The stone walls that crisscross the valley guard the farmers' crops inside from both the winter rains and wild boar. Relax in the shade with a glass of tea before climbing to the hilltop ruins, which provide sweeping views of the surrounding area. 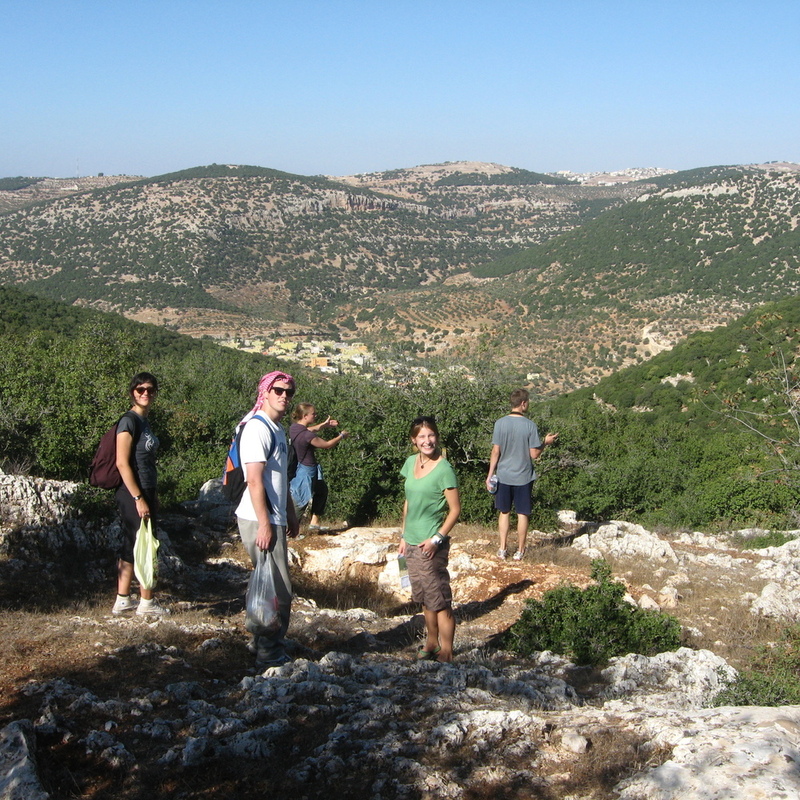 The hike may also include (if required) a locally prepared picnic lunch near the ruins. 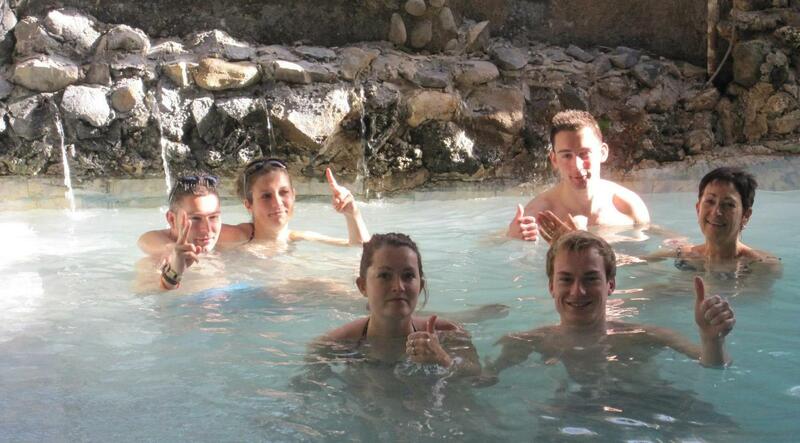 Hike approx 4-5 hours. 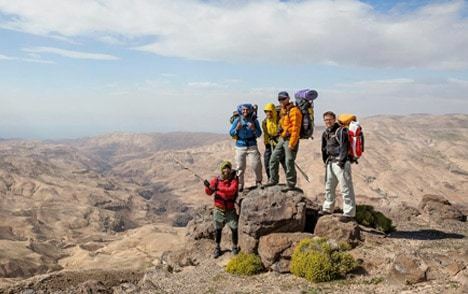 At 410 meters below sea level, the Mujib Biosphere Reserve is the lowest nature reserve on Earth. 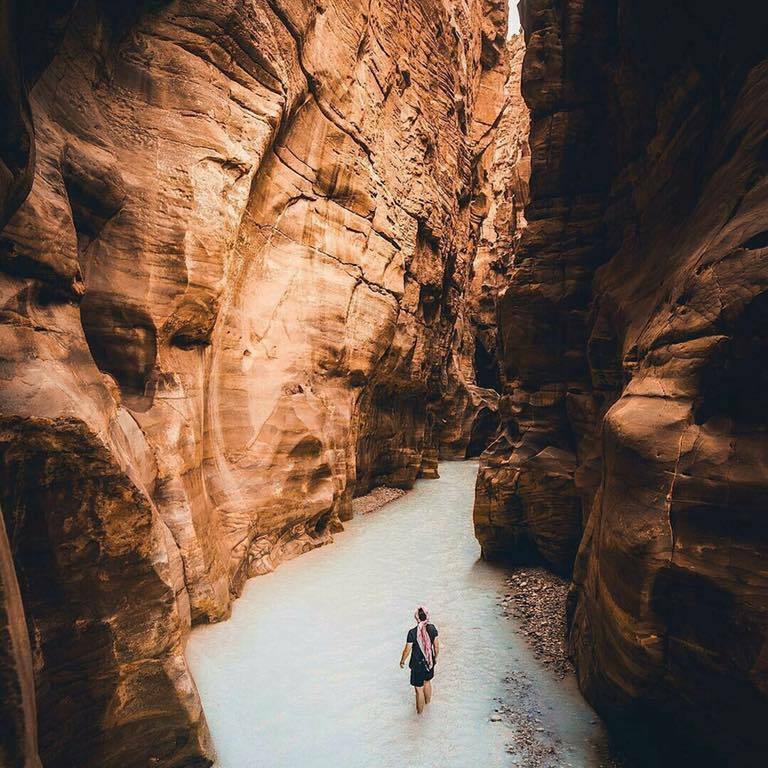 Its rugged and spectacular mountains border the Dead Sea coast and are dissected by several river-filled canyons that offer the best river and adventure hikes in Jordan. 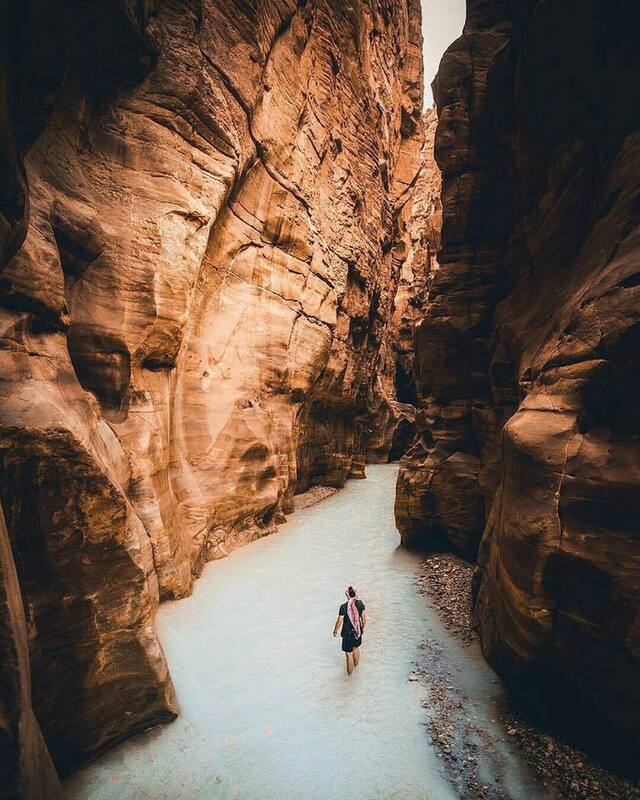 The breathtaking scenery and the challenge of negotiating Mujib's fast-flowing rivers make the Reserve one of Jordan's most popular natural attractions. 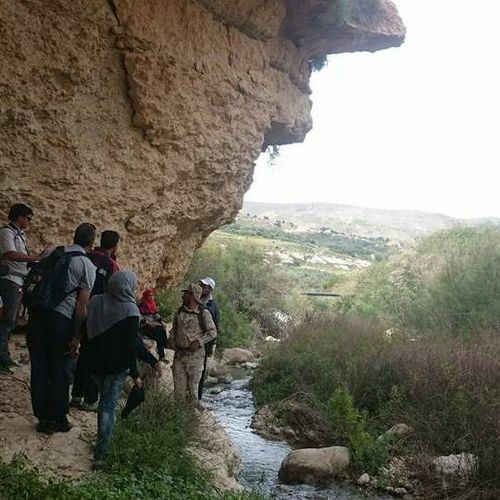 Mujib's complex river system and all-year water flow enable it to support a rich biodiversity. 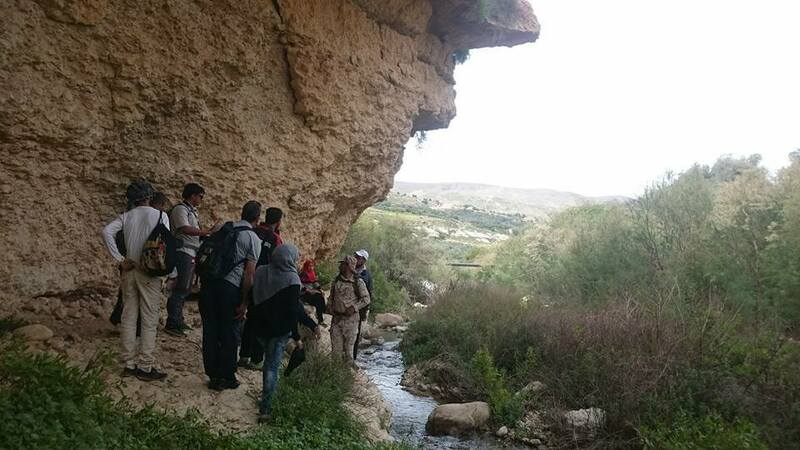 To date, over 300 species of plants, 10 species of carnivores and numerous species of resident and migratory birds have been recorded. 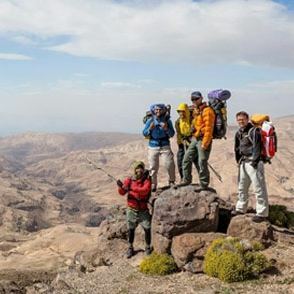 Some of the mountain and valley areas are difficult to reach and offer safe havens for rare species of cats, mountain goats (Ibex) and other mountain animals. 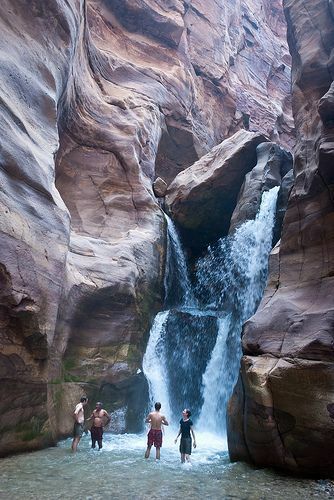 2 hr Siq Hike, 4 hr, 6 hr and longer - choice of wet and dry hikes. The Azraq Wetland Reserve is a nature reserve located near the town of Azraq in the eastern desert of Jordan. 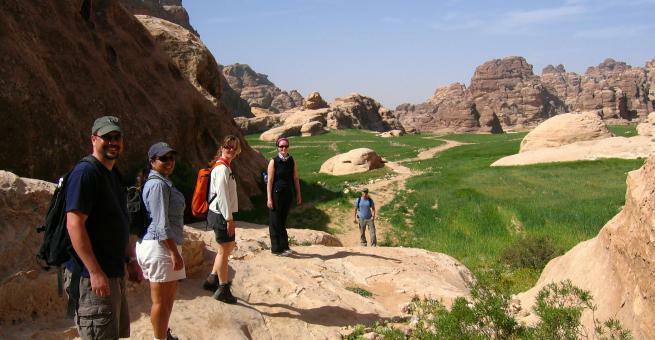 An oasis for migratory birds, Azraq was established in 1978 and covers 12 square kilometres. 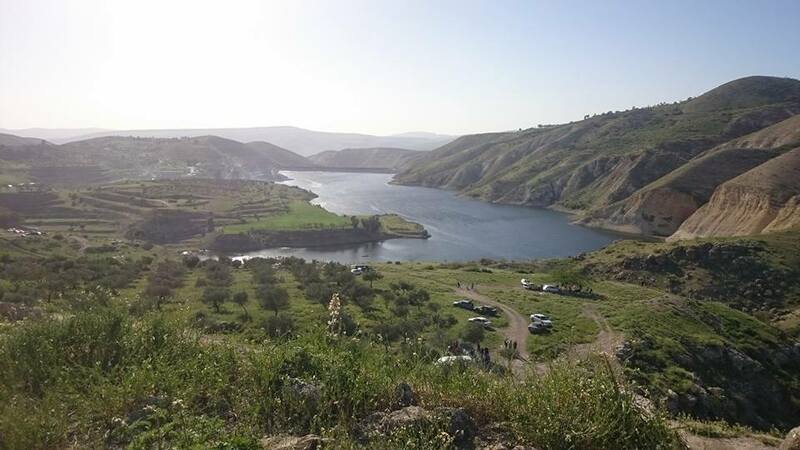 The Shaumari Wildlife Reserve is a Jordanian nature reserve near the town of Azraq, approximately 100 km east of Amman. It is a regionally important reserve created in 1975 by the Royal Society for the Conservation of Nature .